Are you living in N1 Islington or in the surrounding areas and actively looking for effective and affordable skip hire services? If yes, then Easy Go Skip Hire can help! We offer fast, reliable and affordable skip hire services to our customers living in N1 Islington and surrounding areas of London. Acting as an independent and licensed company, we offer skip hire services of various sizes like 4 yard, 8 yard, 12 yard skip hire, etc. Possessing years of experience is this industry, all of our skip hire and waste removal services are performed by skip hire specialists. 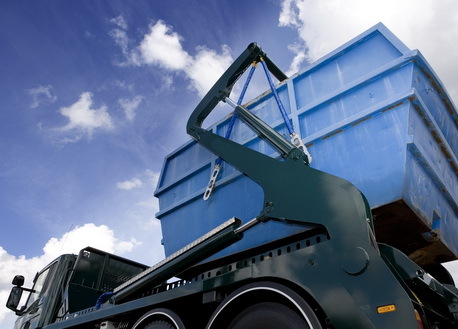 We use advanced tools and technology and well-maintained vehicles for the transportation of your unwanted waste materials. By hiring us you will be totally satisfied with our waste removal solutions as we are a licensed and experienced player. So, call us at 020 3598 2242 to book our professional and environmentally friendly waste management services.